If you’re looking to rock out on your upcoming innovative video marketing campaign, DMC should be your next call. More than 85% of companies find success with video marketing, so it’s imperative that your business add video marketing to its strategic toolbox. 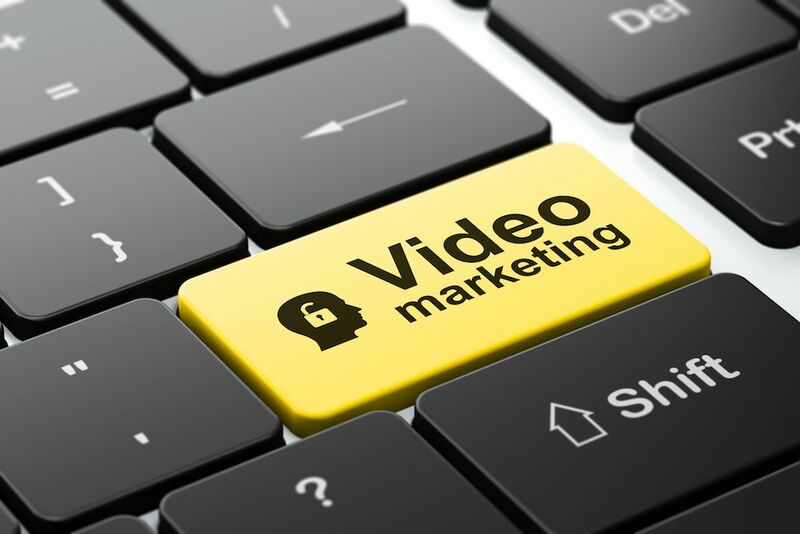 The right video marketing campaign can increase brand awareness, increase online engagement, improve customer education, increase leads generated, increase conversion rates, increase sales revenue, improve lead nurturing, and/or increase website traffic. We know how to accomplish each goal. At DMC, our team of professionals has years of experience developing successful video marketing campaigns for a variety of different small and large businesses. We can implement a full video production or take a client’s existing video and edit it to give it completely new life! Whether you need a standalone lead generation video for a landing page or several videos for a social campaign, we know how to create a video that will get viewers to ACT on what they see. Did you know there are more ways to deliver video than just online? Most companies are only delivering videos online, and even with that they are falling behind. While DMC has mastered the online video strategy, we’ve taken it one step further with PrintAVizion and InstaVizion. We offer a variety of solutions that will get your client up and out of their seat. PrintAVizion and InstaVizion produce stunning video displays that fit in the palm of your hand. With PrintAVizion, you can print a masterpiece and tell a story inside a piece of collateral, or use InstaVizion and apply your video to just about anything! These are the hottest tech products in the marketing industry, and of course DMC is already implementing these methods in our client’s campaigns (and have been for about a decade!). Video-in-print is going to make your company stand out and get your clients excited about watching your video! By now you know that adding video to your marketing strategy is a necessity, no matter what industry you are in. What’s even more important is creating strategic video content with your business’ main goals in mind. At DMC we know what type of videos are most effective to achieve all different goals. We know what clients look for and how to produce a video that will get them to take action. We specialize in all aspects of video marketing, from video production to editing, to sharing both online and through other channels such as PrintAVizion and InstaVizion. Let our team of experienced professionals rock out on your next innovative video campaign. Get started now by scheduling a free consultation.